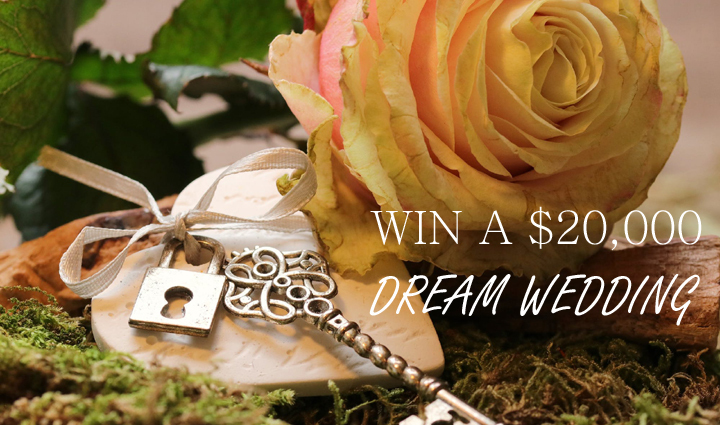 WIN A $20,000 DREAM WEDDING! WIN A $20,000 DREAM WEDDING AT NIAKWA COUNTRY CLUB! ***PLEASE NOTE: Potential wedding dates for the Dream Wedding prize are: Friday, August 9; Friday, October 4; or Friday, October 11, 2019. 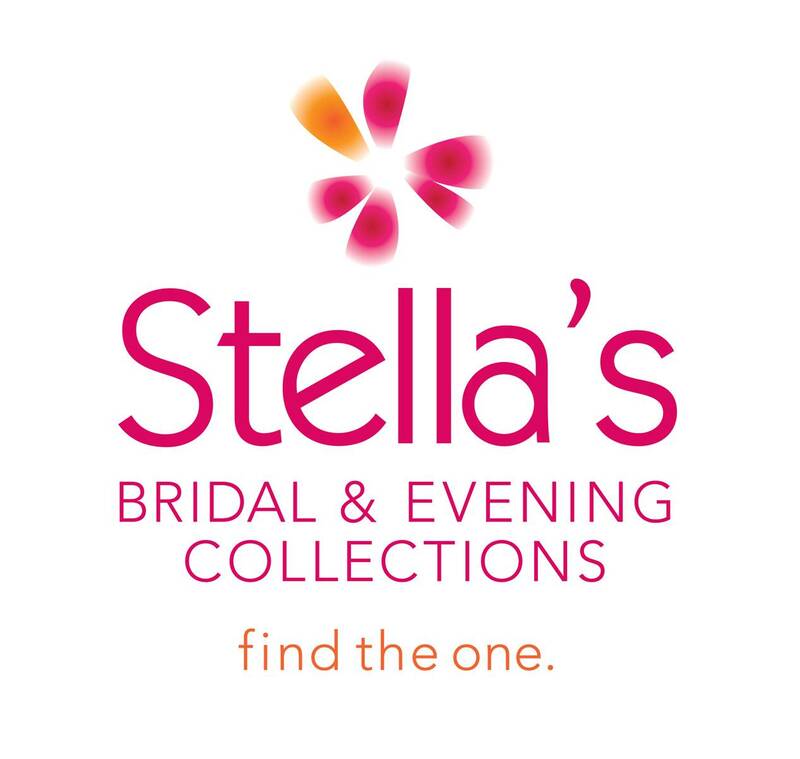 Two contestants will be selected from entries from Virgin Radio website contest to participate in the Dream Wedding finals, happening during the Wonderful Wedding Show, January 19th & 20th at the RBC Convention Centre. Two additional contestants will be drawn from entries taken at the show at the Virgin radio booth, located in front of the Fashion Show stage. On Sunday, Jan 20 on the Main Stage, one winner from 4 finalists will be drawn right before the 3:30pm Fashion Show and they’ll walk away with a $20,000 Dream Wedding prize package from Winnipeg’s leading wedding professionals, including…. Month of Coordination – Ann + Co.
CLICK HERE TO ENTER ON THE VIRGIN RADIO WEBSITE! Deadline for online entries is Sunday January 13. Online entry finalists will be revealed Monday January 14. Contest entries can also be submitted at the show on Saturday & Sunday at the Virgin Radio booth located in front of the Fashion Show stage. 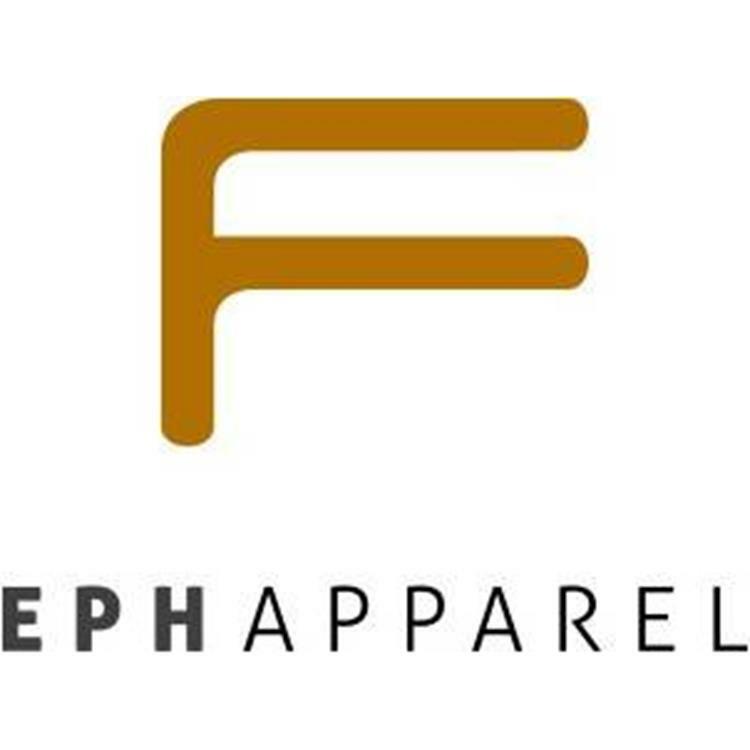 One winner will be drawn from the 4 finalists on the Main Stage on Sunday, January 20 prior to the 3:30pm Fashion Show. 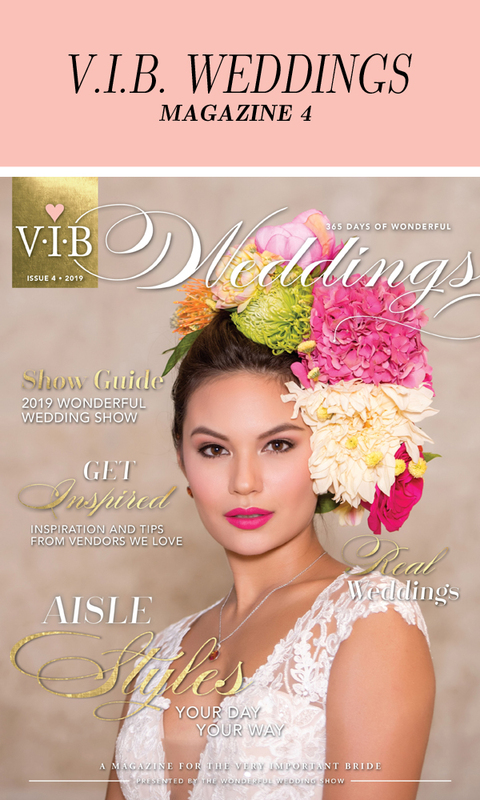 ALSO ENTER AT THE WONDERFUL WEDDING SHOW AT THE VIRGIN RADIO BOOTH LOCATED IN FRONT OF THE FASHION SHOW STAGE. GOOD LUCK!